Is the 2018 Mercedes-Benz C-Class a Better Car than the 2018 Lexus IS? As you can see, the Lexus IS just doesn’t deliver the same exciting speed as the AMG® C 63 S. If you want to combine luxury features with track ready performance, the C-Class is the stronger choice. 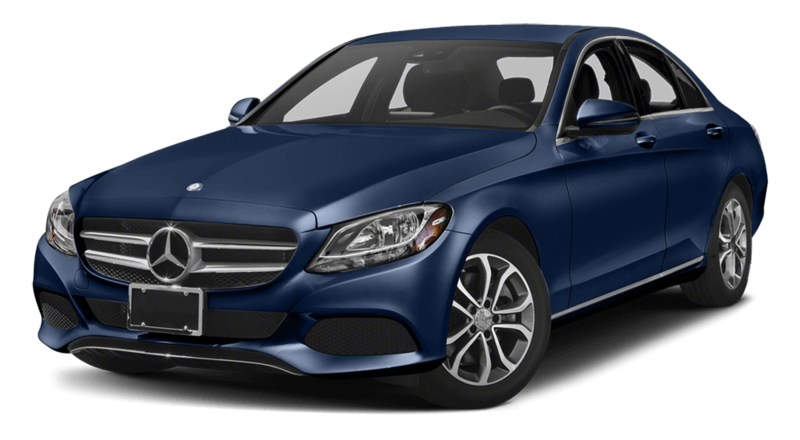 That strong combination of performance and efficiency allows the C 350e to stand out. 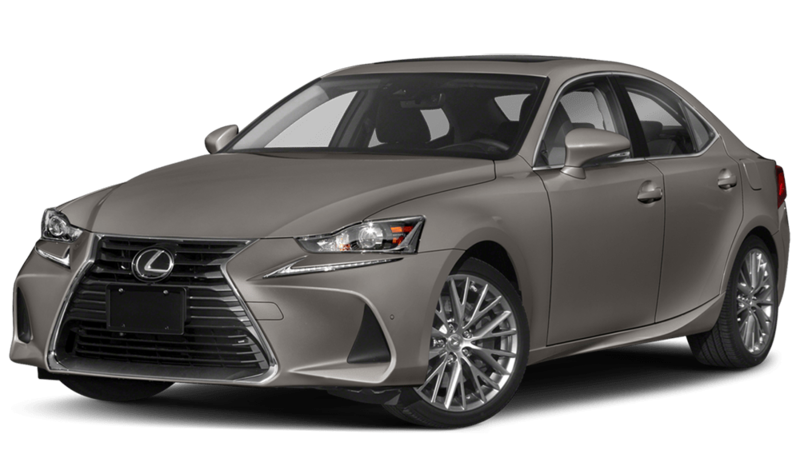 Unfortunately, the Lexus IS isn’t offered in a hybrid model, and the most efficient version of the IS only reaches 32 mpg highway/22 mpg city in EPA estimates. On top of that, its 4-cylinder engine only supplies 241 hp and 258 lb-ft.